With two of three keynotes (Strategy Keynote and Technical Keynote) accomplished and nearly the first day of general sessions accomplished, there are a few early observations that can be made regarding JavaOne 2012. It feels like I've read more blog posts on JavaOne this year than in the previous two years. 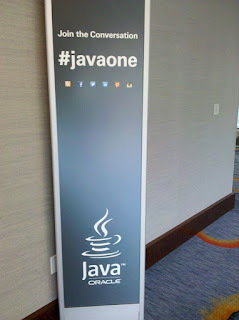 There seems to be a lot of early enthusiasm and that may be explainable to the high note that JavaOne 2011 ended on. I have Twitter up with JavaOne as the search criteria and am seeing tens or even hundreds of Tweets coming across during any single JavaOne presentation, some about the very presentation I am attending at that time! 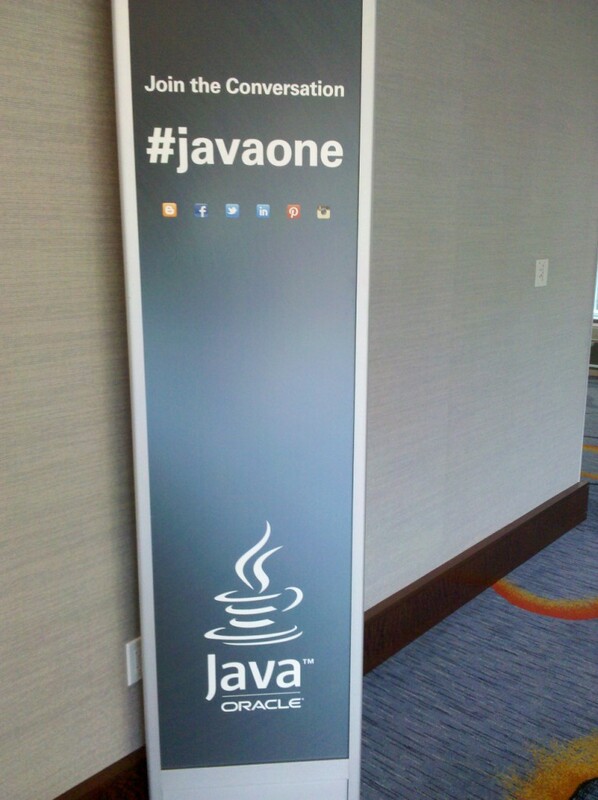 Twitter seems as popular as ever at this year's edition of JavaOne. As in the 2010 and 2011 editions of JavaOne, Wifi continues to be poor at JavaOne. This is a little surprising given the number of Tweets and blogs, but some people are probably using their own mobile devices' 3G or 4G capabilities for this. 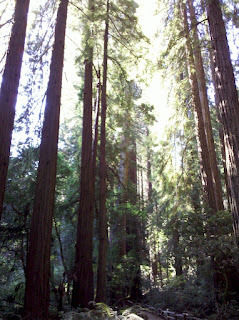 I have once again been happy to have my Verizon Broadband to use for blogging-on-the-fly. UPDATE: A good point made since I originally wrote this post is that the spotty Wifi makes it difficult to see one's schedule without printed schedules. Multiple tweets have alluded to this being a big year for presentations on REST. I had not noticed, but Noah White (@noah_white) has tweeted, "Interesting that all the JavaFX2 iOS related sessions today were cancelled." Hmmm. We haven't even had the Community Keynote yet (that's Thursday morning), but I have heard numerous requests for community and developer feedback in the Strategy Keynote, in the Technical Keynote, and in other presentations. It is clear that the teams working on Java's future (such as JDK 8, Project Lambda, NetBeans, etc.) want feedback from the community and the developers on what is working, what is not working, and what would be helpful. I've only attended the keynotes and all of the sessions I attended today were in the Hilton. I'm looking forward to diversifying my session topics a little more the rest of this week and probably seeing the outdoors a little more as I hopefully travel a little more between buildings. I'm hoping to learn a lot more again tomorrow as I'm going to attend some sessions on topics with which I have very little familiarity. The photograph in this post was taken in Muir Woods National Monument shortly before the beginning of JavaOne 2012.